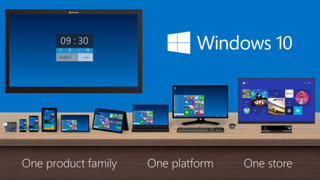 There’s been a lot of confusion about Windows 10 recently: first Microsoft said it would be a free upgrade. Then, it suggested even pirates could upgrade to genuine versions of Windows. That’s not actually true.